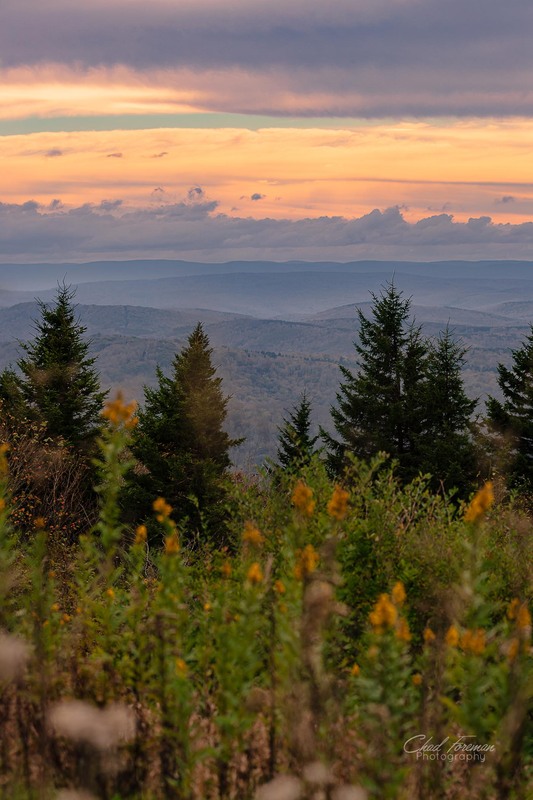 Spruce Knob. The highest point in West Virginia. Almost at the very top. From October 9, 2018.